 The People’s Flag of Milwaukee is licensed under Creative Commons Zero. This means you may copy, modify, distribute and use the design for free, including commercial purposes. 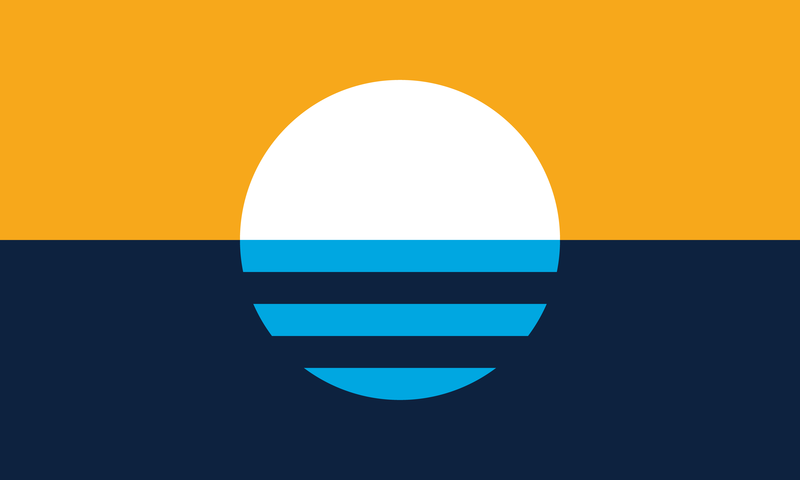 Generate a personalized Milwaukee flag avatar using a photo of your own. Tell our city officials to support the adoption of the People’s Flag of Milwaukee as the official city flag.